An evening of timeless classics celebrating the brilliance and versatility of the 20th century’s greatest female stars, the First Ladies of Swing. This golden programme features the best-loved music of Ella Fitzgerald (in her centenary year), Lena Horne, Doris Day, Billie Holiday and more. 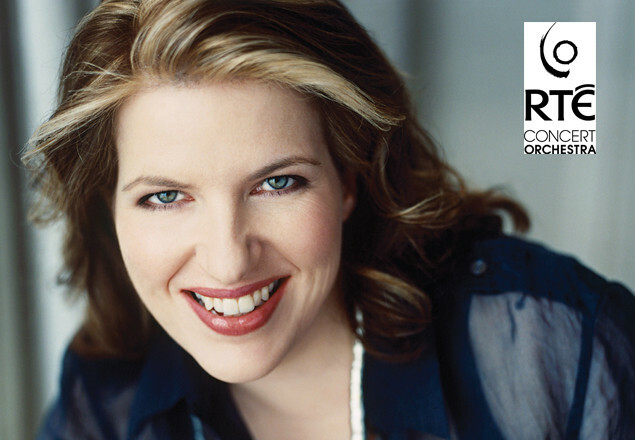 Who better to bring these numbers to life than Clare Teal, crowned ‘the new first lady of Jazz’ by The Independent. One of the UK’s most celebrated singers, and winner of British Jazz Singer of the Year several times, Teal has sung with artists including Van Morrison, Jamie Cullum, Katie Melua and Liza Minnelli. She guests with the BBC Concert Orchestra on Friday Night is Music Night, and has produced and presented two concerts for the BBC Proms. And to conduct, more jazz royalty in Guy Barker – the rollcall of famous names he has worked with actually includes one of the First Ladies of Swing herself, Lena Horne. Among the gems to be performed on the night are Stormy Weather, Mack the Knife, Cry Me a River, Singin’ in the Rain, Lush Life, Love For Sale, and Let’s Do It, Let’s Fall In Love. Vouchers are valid for the show on the 4th of August 2017 at 8pm.